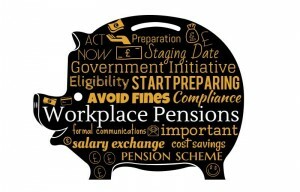 Workplace Pensions – Do you know the Answers? When considering which scheme is right for you there are a few critical questions you need to know the answers to or you could be heading towards an administrative nightmare. Who offers pensions and who will offer you one? What do the different types of pensions do? How do you choose the right pension? How will the pension contributions be taxed? How do you consult with your staff? How do you tell your staff the pension decision you have made? Which schemes offer automated communications to my staff? Without answers to these questions you cannot make an informed decision on what to do. You could end up using NEST which doesn’t provide automated communications meaning you need to keep a separate diary system running to ensure your scheme stays legally compliant. 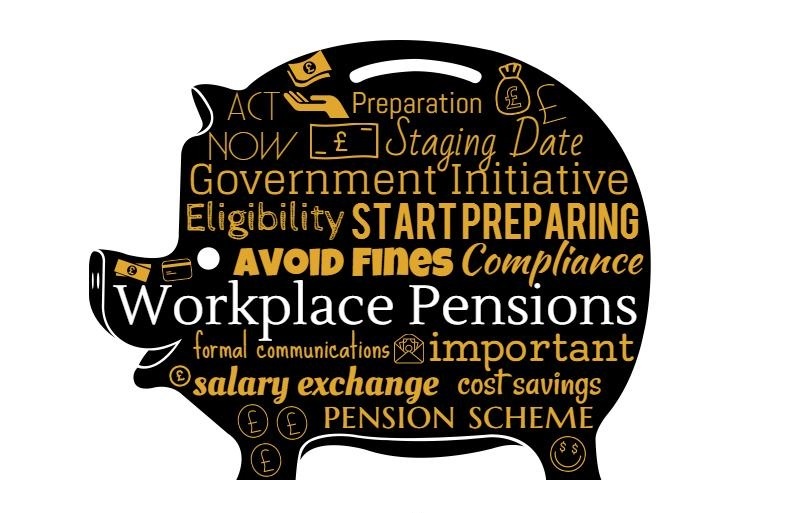 Your payroll provider may not fully understand the range of pensions available and how contributions can be made in a tax efficient way to reduce your own costs to deliver the scheme. You also need to ensure your advisor is qualified to advice on pensions too which isn’t always the case is using an accountant or payroll company. This topic gets complicated and confusing very quickly and with you the one legally responsible for the scheme it is vital you get good advice before you make any decisions.